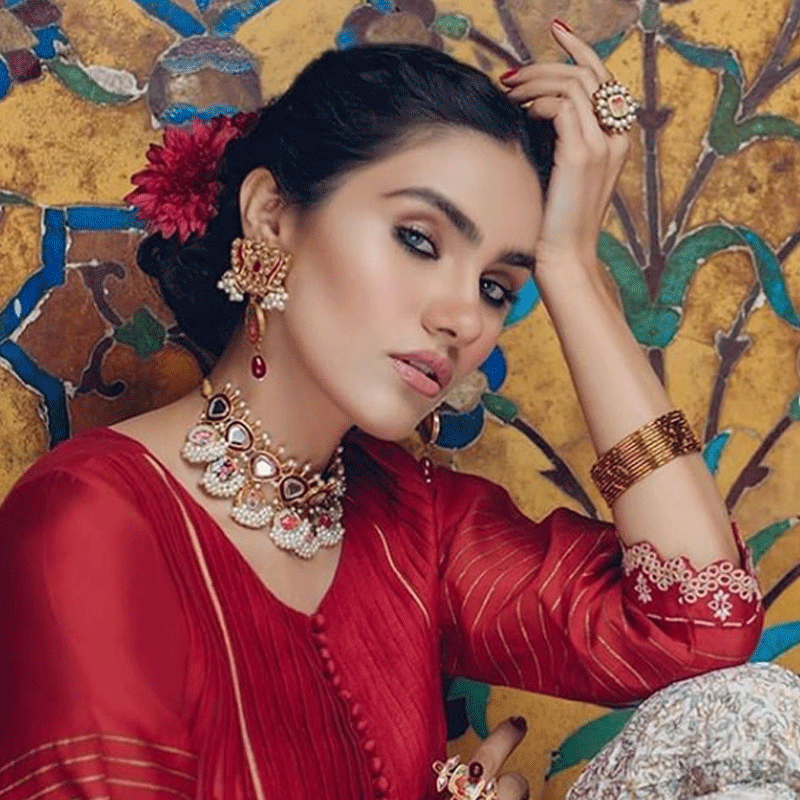 You may not know the models nominated in the Lux Style Awards’ Best Emerging Talent in Fashion category by name – but you’re sure to recognize them by face. 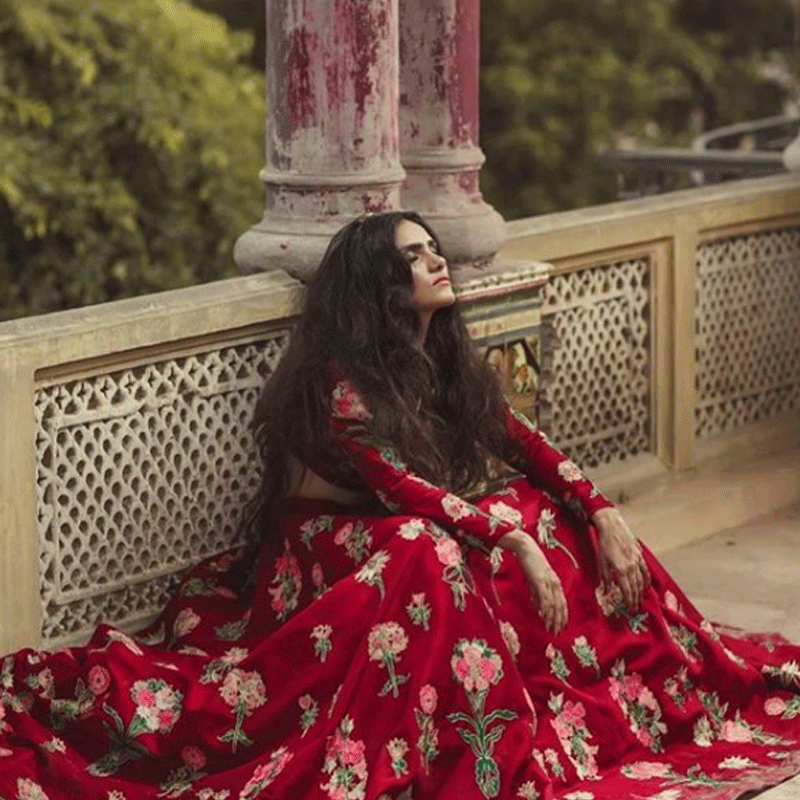 There are three models slotted under the category – with the fourth, Eman Suleman, having withdrawn her nomination and the fifth being photographer Hamza Baande – and their work has been very visible in high fashion projects. Just Google their names and you’ll come across billboards that you’ve passed by on the roads, glossy ads that you’ve flipped through in magazines and images that you’ve admired on social media. 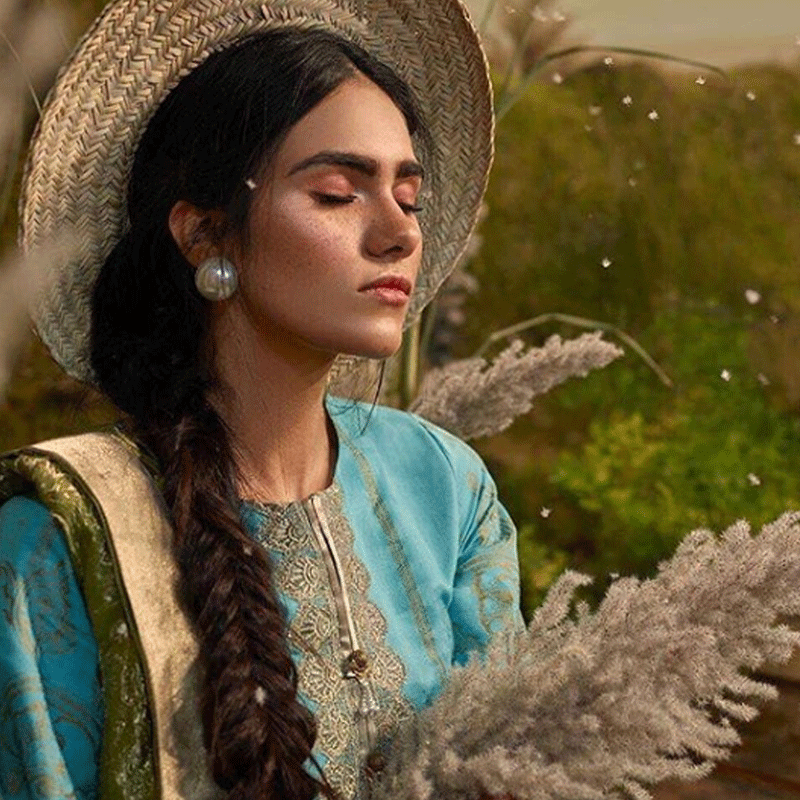 Mushk Kaleem, Roshanay Afridi and Munsif Ali Khan have been working very hard and they certainly deserve to be identified among fashion’s emerging game-changers. But even though they have consistently been visible in print as well as at major fashion weeks, they are yet to become well-recognized in the modeling fraternity. Who are these young hot-steppers? How did they traipse into the clustered world of fashion modeling and manage to stand out in a matter of ‘0 to 3 years’, the time criterion for being recognized as ‘Emerging’ by the LSAs? Here’s a brief look at the new models that have been nominated as emerging talent in this year’s LSAs. Curiously enough, their stories often sound like odes to a single mentor – the talented Mr Tabesh Khoja, a very visible part of stylist Nabila’s team, social media star and, as it turns out, an avid supporter to up and coming models. Shoot: Ali Warsi Photography. Photo: Instagram/ Mushk Kaleem. How did you enter the modeling field? I was discovered by Tabesh Khoja of Nabila’s back in 2014. I was in my second year at Nabila’s and I was volunteering at Fashion Pakistan Week in Karachi, representing a fizzy drink brand. I met Tabesh there and he suggested that I should give modeling a try. I wanted to complete my studies and try my hand at a corporate job first and so, I did so. But by 2017, I was ready to take modeling more seriously. Tabesh coordinated my first shoot. Sunsilk Shampoo’s Fashion Edition bottles were releasing and I was the model on the bottle dedicated to high-street brand Khaadi! I just kept working from thereon. Tabesh has continued to help me get a lot more opportunities. Apart from the money? (laughs). Seriously, though, I enjoy how it gives me freedom of expression. I am a young girl from a humble background and I could never have imagined that I could be in the limelight like this, seen on billboards and on the catwalk. In modeling, you get work and recognition based on merit, your background doesn’t matter. Shoot: Elan. Photo: Instagram/ Mushk Kaleem. I don’t like the stigma attached to it. People simply assume the models are fond of partying or have shady side jobs or come from broken homes. It’s not true. A lot of us are from educated backgrounds and are very serious about our profession. We work hard to be successful in our field. What has been your favorite campaign to date? I think that it would probably be the Zara Shahjahan campaign I did in Kashmir last summer. The collection was named after me: ‘Mushk by Zara Shahjahan’. Shoot: BeechTree. Photo: Instagram/ Mushk Kaleem. Did the LSA nomination come as a surprise to you? It really did. I am just a small town girl who grew up in a rented house with three families living in it. I never in my life thought that I could make it to such an esteemed platform. Secondly, I had thought that the industry would not respect merit. From the looks of it, I always felt that unless I socialized and partied and made the right ‘relations’ with powerful people, I would not be able to get anywhere. But I seem to have made it somehow, with my hard work, without taking shortcuts, without having to compromise. I never thought that merit and talent held value because I had initially seen a lot of bias. So, yes, this nomination came as a huge surprise. I was living in the US and working as a model in campaigns there as well as in other countries. I have worked with brands like H&M, Forever 21, ZARA, Adidas and Reebok in the past. Then, in 2017, I visited Pakistan after 10 years. My parents are both Pakistani but I was born in Amsterdam and had always lived abroad. I came to see my relatives living in Karachi and visited Nabila’s salon, which is located close to their home. There, I bumped into Tabesh Khoja, who works at Nabila’s. We started talking and he told me that I should give modeling in Pakistan a try. Somehow things progressed and he facilitated my first ever shoot which was with Sana Safinaz. I had initially been skeptical that the Pakistani fashion industry would not be very professional but I found out soon enough that this wasn’t the case. There are a lot of very talented, creative people here who are very serious about what they do. Now, for a year, I have been working within the Pakistani fashion industry and it has been an eye-opener. I have lived abroad my whole life but I love the way people are so generous and affectionate here. Every day, I have found out something new about Pakistani culture, the people, the traditions. It’s like I really belong here. I love meeting all the crazy, talented people working in the fashion industry and seeing the end result of a shoot that I have worked hard on. Shoot: Ali Xeeshan Studio. Photo: Instagram/ Roshanay Afridi. I don’t like that there aren’t usually any proper contracts which means that payments to models can sometimes get really delayed. There are clients who behave really unprofessionally and some of them are big design houses. You would never expect it of them. I have really enjoyed working with both Sana Safinaz and Elan. Their teams are extremely creative and have a clear vision about how they want their shoots to be. 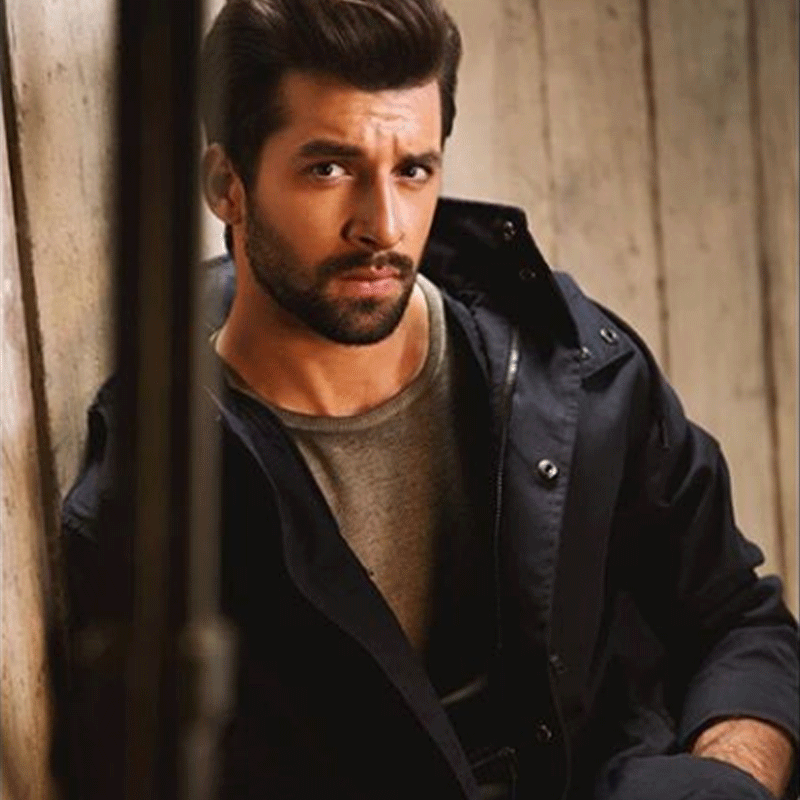 They are also very particular about who they work with and because of this, I have had the chance to work with industry veterans like Nadir Firoz Khan, Abdullah Harris and Omair bin Nisar. I can always be sure that the final look of the shoot will be fabulous – sometimes it’s even taken me by surprise! Shoot: Ethnic by Outfitters. Photo: Instagram/ Roshanay Afridi. Yes it did! I have only been working in Pakistan for a year but the people I work with told me that I was doing very well and that I should try sending out my portfolio. I was so happy when I found out that I had been selected as a nominee! Shoot: Toni&Guy. Photo: Instagram/ Munsif Ali Khan. I started modeling about three years ago. I had completed my Bachelors and a photographer friend of mine took a few pictures of me. I uploaded these images on to Instagram and my friend also suggested my name to photographer Azeem Sani. Slowly, I started to model more frequently. There was a show coming on the ARY Zindagi channel in those days called Eidi Sub Ke Liye and I was seen in that. I also began to be featured in fashion shoots as well as on the catwalk. Sometime later, I got to know Tabesh Khoja. My work with Azeem Sani had not been very noticeable but Tabesh helped me connect with the right designers and some great campaigns. He really supported me. My work became more diverse and I started getting more assignments. I get paid very well! I don’t like how the industry likes to gossip behind your back. We will sit and laugh together and share a meal but the moment my back will be turned, I will be ripped to shreds. There is a lot of work for everyone and no single person needs to be declared as number one. But people don’t really understand this. There are a lot of insecurities which lead to backstabbing. 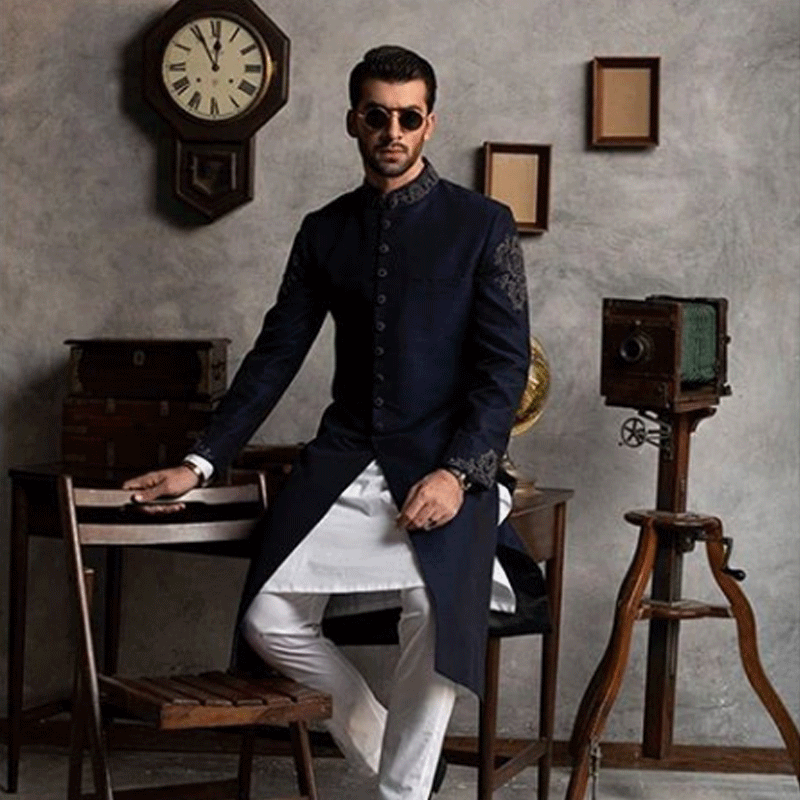 My favorite campaign has been an editorial shoot with Ismail Farid, shot by Rizwan-ul-Haq. 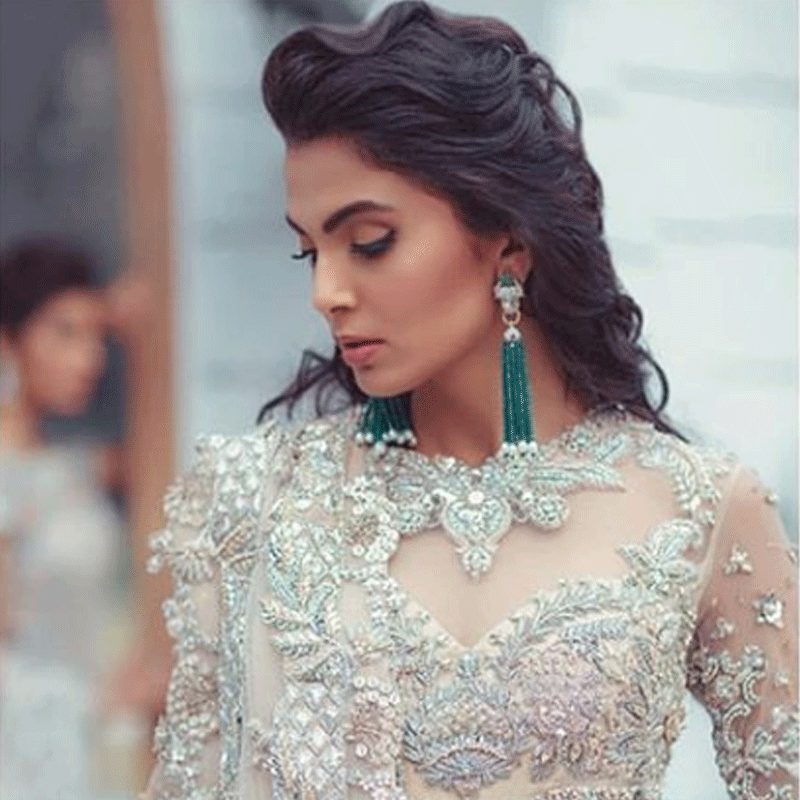 When I started modeling, I remember seeing Hasnain Lehri’s shoots and thinking that I would love to do similar work. This campaign with Ismail Farid was like that. Shoot: Ismail Farid. Photo: Instagram/ Munsif Ali Khan. Yes! I had been sending in my portfolio for the past two years and had not been selected. I guess they liked my work enough this time around to decide to nominate me.